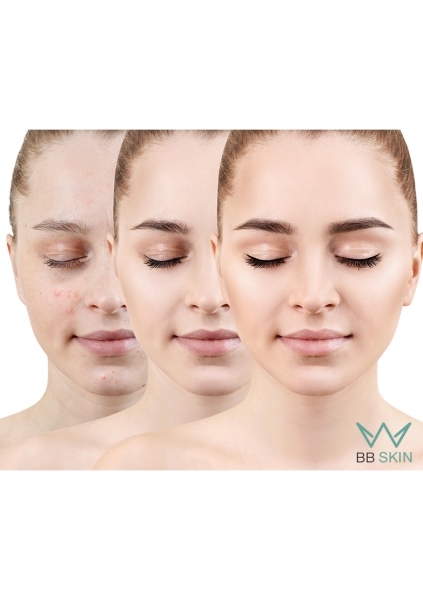 BB Skin: The BB Skin is a kind of permanent make-up for the face. It's worked into the skin using microscopic needles and a special BB serum. With 2-3 treatments the durability is up to 8 months. The treatment is ideal for reducing dark circles, skin discoloration, freckles, uneven skin tones, acne and sun spots. Optically refines the pores and gives a smooth and even skin appearance. Can be repeated as needed without any skin injury. Training materials, catering, snacks, drinks, script and certificate.